United Dog Rescue is a 501(c)3 no-kill dog rescue center in Broward County Florida. 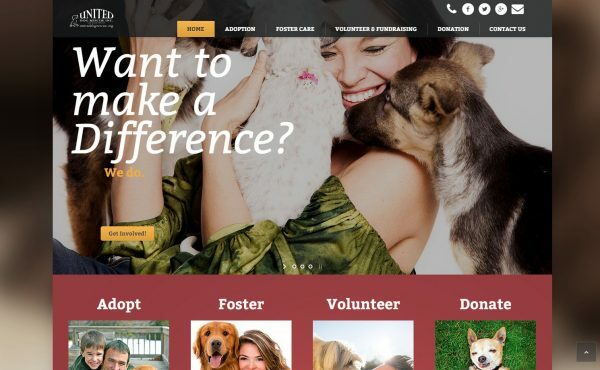 They specialize in helping homeless dogs find loving new homes and suitable families to care for them. They are partnered with local humane societies and animal rescue groups. This website is designed beautifully showcasing the services provided by United Dog Rescue and illustrating their philosophy of responsible animal care and no-kill shelters. This website features integrated paypal donation collection, contact information and directions to the facility are easily located throughout the website.